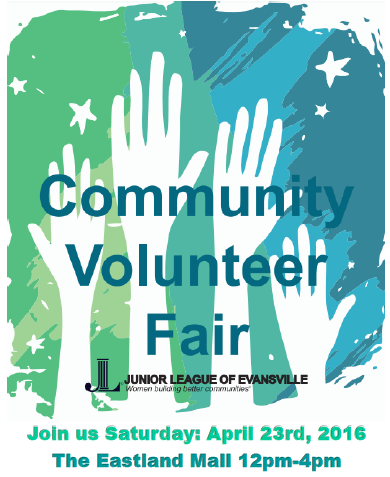 April 2016 is National Volunteer Month and the Junior League of Evansville is helping to celebrate the importance of voluntarism right here in the tristate! Our event highlights the amazing work local nonprofit organizations are making to positively impact the city we call home, and engages the public about wonderful local volunteer opportunities. 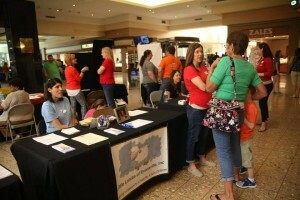 Saturday, April 23rd, 2016 from 12-4pm, many new and established area non-profits will be on-site at The Eastland Mall to answer any questions prospective volunteers may have about their mission and works, and will help tristate citizens celebrate community action and the positive impact they can make on the city we call home by exploring voluntarism. Attendees will be given the chance to win Mesker Park Zoo passes and cMoe passes as they participate in this fun and informative afternoon. Our league is celebrating our 90th year of service to the tristate community via our Community Action Now (C.A.N.) campaign, which spreads awareness about how volunteering makes a positive impact on the city of Evansville, and the Volunteer Fair fits right in with our many exciting events planned for 2016 . 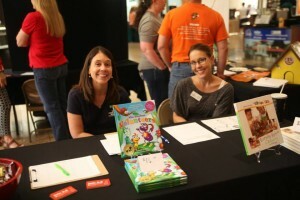 The Junior League of Evansville’s Volunteer Fair allows anyone to “shop” multiple non-profit organizations, where they too can serve as volunteers in a fun, friendly, and relaxing atmosphere. For more information, participants and prospective organizations are encouraged to visit our Facebook Page, contact our local office (812-434-6710), or contact us via the web. 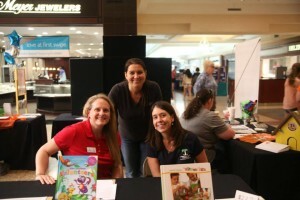 The Junior League of Evansville would like to take a moment to thank the local nonprofit commun ity, The Eastland Mall, Deaconess, Deaconess Women’s Hospital, Tri-State Athletic Club and Channel 44 News-WEVV for helping us celebrate 90 years of service by promoting Community Action Now (C.A.N!) initiative and by helping us celebrate voluntarism each day in the tristate!